Bring the firecracker of a dish to your next party! With Memorial Day weekend behind us, it is the unofficial official start to summer and that means pool parties, cook outs, fireworks and sunny days at the beach. What do all of these summer activities have in common other than sunshine, memories and fun? 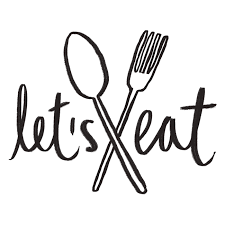 FOOD!!! Just so you know I am in no way a creative chef to be able to think of these amazing recipes. But the wonderful writers of the blogs in the links attached have some great ideas as to how to switch up the classic summertime BBQ food to new firecrackers of your own. One of the appetizers that we always have at any of our parties, especially in the summer, is some type of chips and dip. My personal favorite is guacamole. 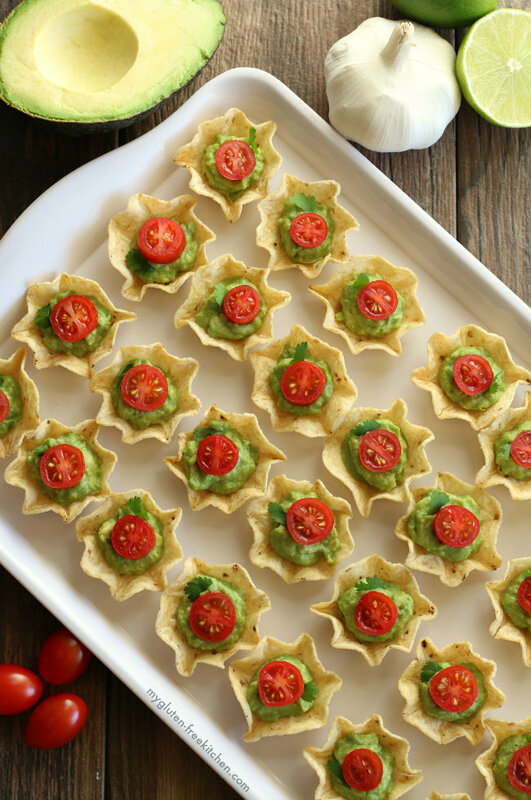 Guacamole chip bites are the perfect way to serve up chips and dip without making a mess of so many different dishes. And why just limit yourself to guac? Any type of dip works with this recipe, so the possibilities are endless! I don't think I have been to a summer BBQ without some form of corn-corn on the cob, corn salad, creamed corn, corn bread, or corn salsa. 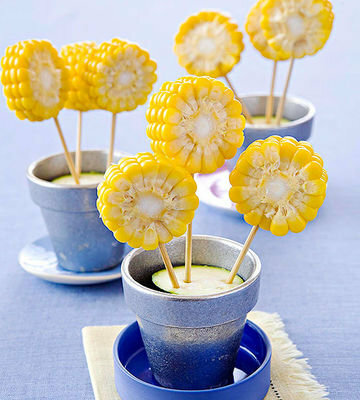 But the most popular is the great corn on the cob! Even though this isn't really a recipe, you could still be the hit of the party with this simple, but super cute presentation. 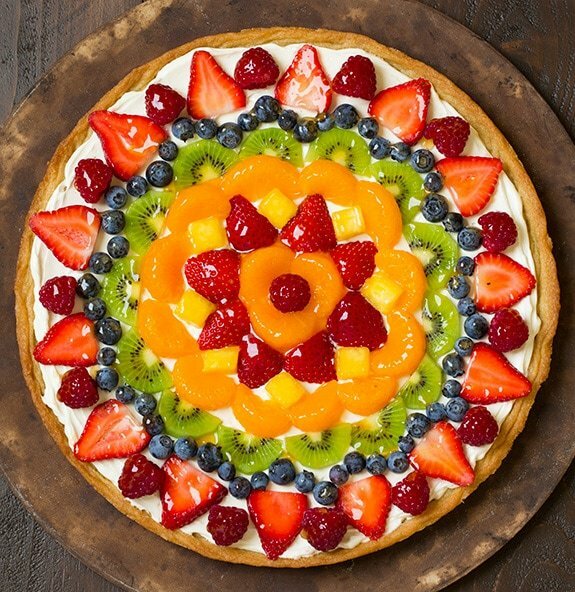 I'm sure you've heard of fruit salad, fruit kabobs, fruit cake... but how about fruit pizza? Its as simple as making a giant sugar cookie, putting some sweet frosting on top, and your choice of sweet, ripe summer fruit! And if you want to go all out, replace the sugar cookie with a widely cut center circle piece of watermelon. These look like so much fun and are perfect to grab and go! Plus, who wants to stand around and fumble with a big melting sandwich when you can grab, pop in your mouth and get back to that water-balloon fight. 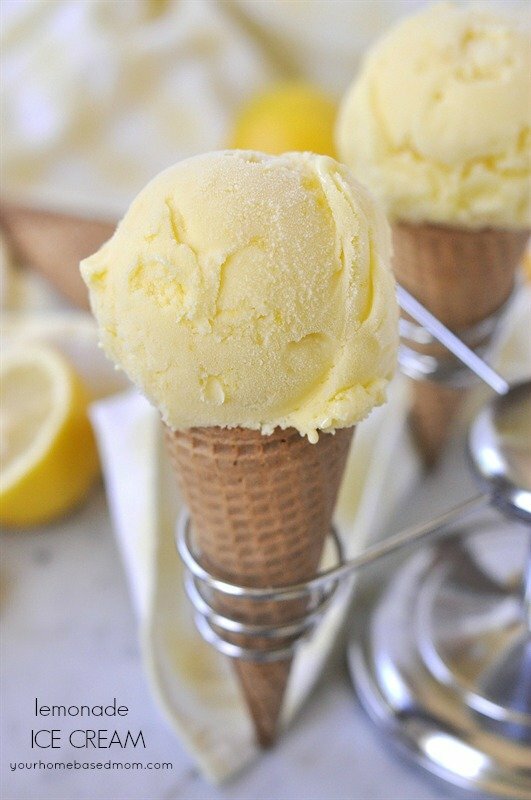 The two foods that scream summer... lemonade and ice cream. So why not combine the power duo into one dessert and knock it out of the park! This recipe is a little more complicated as it requires an ice cream machine but the extra step will go a long way. 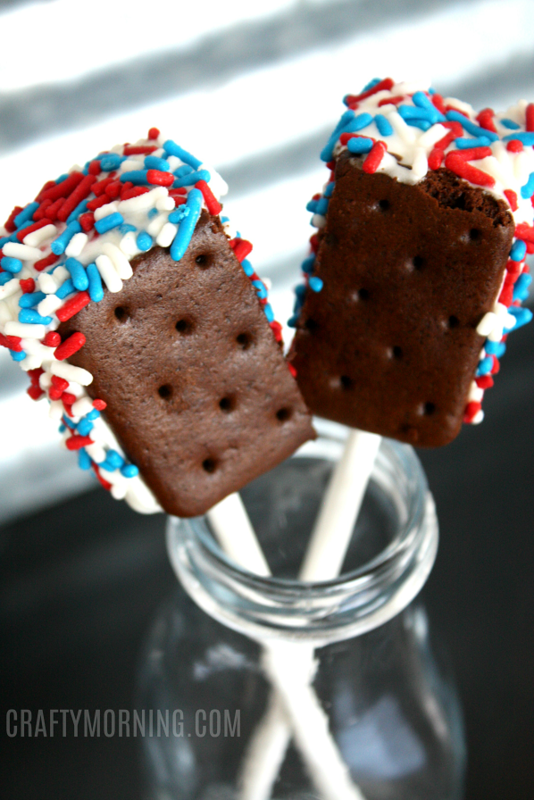 Your lemonade ice cream will be the perfect pairing for a late night firework show. Okay I lied, there is a third food that screams summer. Possibly even more than the other two... S'MORES!! There are so many different ways to make s'mores and this is just one. 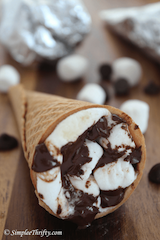 And its super simple-all you need is some marshmallows, chocolate and an ice cream cone and you have yourself a s'mores campfire cone! Another BBQ summer party staple! 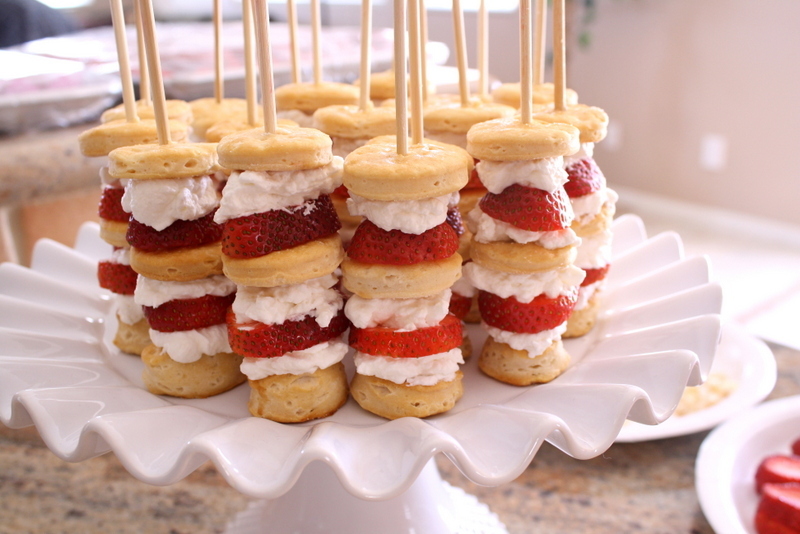 Strawberry shortcake kabobs are quick and easy twist on a classic that are sure to please even your toughest summer critic. Not only are they light and refreshing but they are perfect for every summer event!